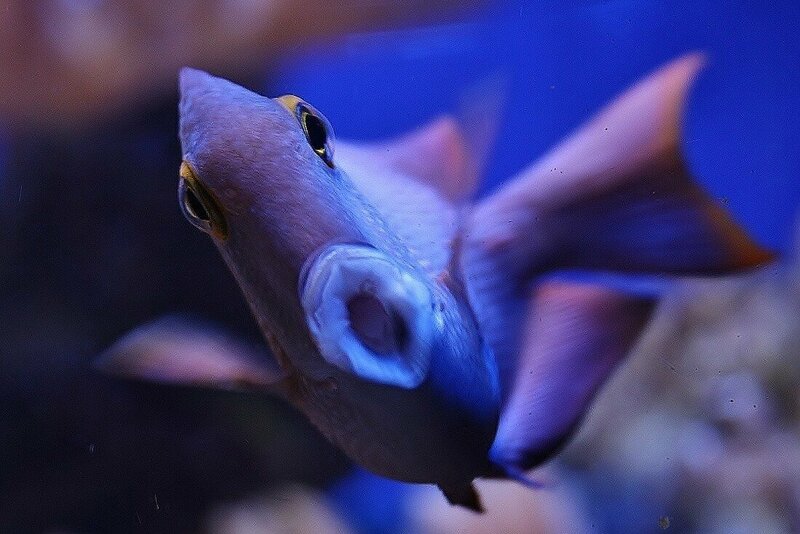 » BRISTOL AQUARIUM CELEBRATE WORLD OCTOPUS DAY! BRISTOL AQUARIUM CELEBRATE WORLD OCTOPUS DAY! 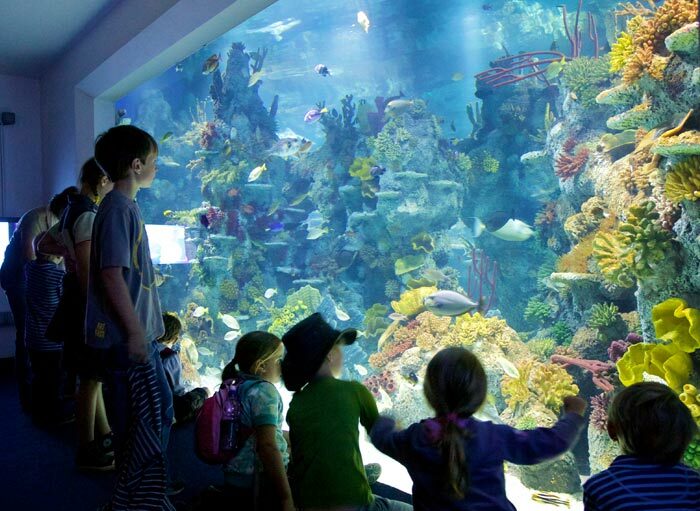 Bristol Aquarium is to celebrate World Octopus Day on Monday, October 8th. This year’s event will be the sixth annual international celebration of the amazing octopus as well as other members of the cephalopod family. 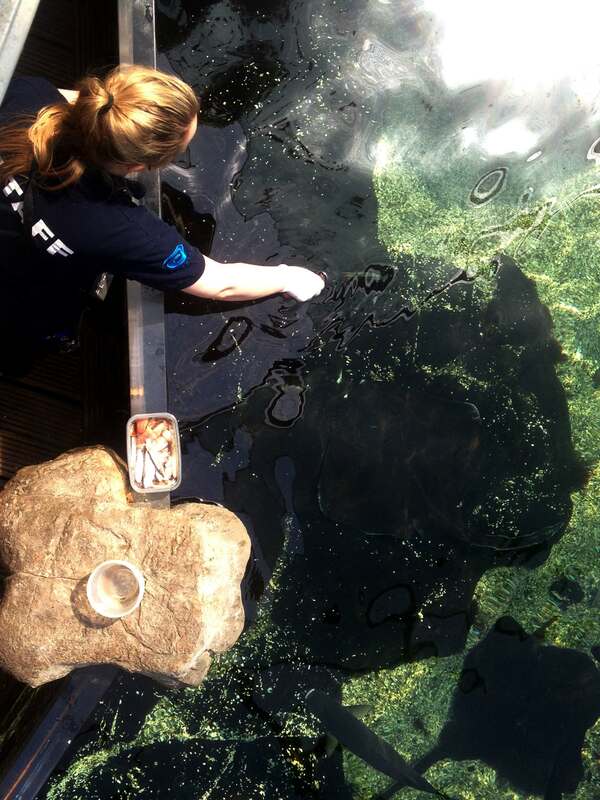 The aquarium has organised a programme of talks, feeding demonstrations, workshops and activities on the day itself which will include the chance for visitors to see some ancient fossilised cephalopods. However the real star of the show will be the aquarium’s giant Pacific octopus. As well as being the largest, the giant Pacific is among the cleverest members of the cephalopod family. They also mature incredibly quickly – going from the size of a rice grain at birth to being fully grown within the space of just two years. The aquarium is also home to a group of fascinating cuttlefish. Cuttlefish are close relatives of the octopus. Like their eight-legged cousins they can change colour and even body shape to match their moods and escape predators by releasing a cloud of ink. 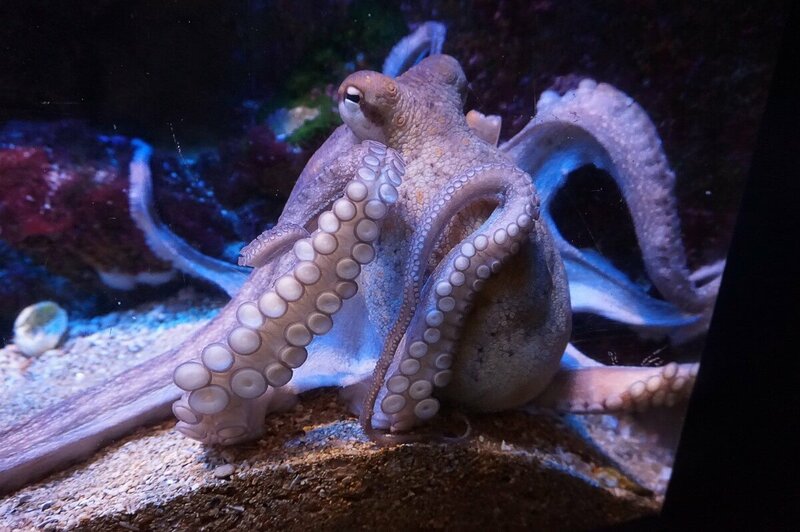 Bristol Aquarium curator Dan de Castro said: “Octopus and the other cephalopods are such amazing creatures that it is only right there should be a day set aside each year to celebrate them. “They are represented in the fossil record dating back 500 million years. There are about 800 species of living cephalopods known to science, with the possibility of many more as yet to be discovered,” he added. Issued by Bristol Aquarium. For more information please contact Tina Patel on 0117 934 0944 or Dan de Castro on 0117 934 0943.